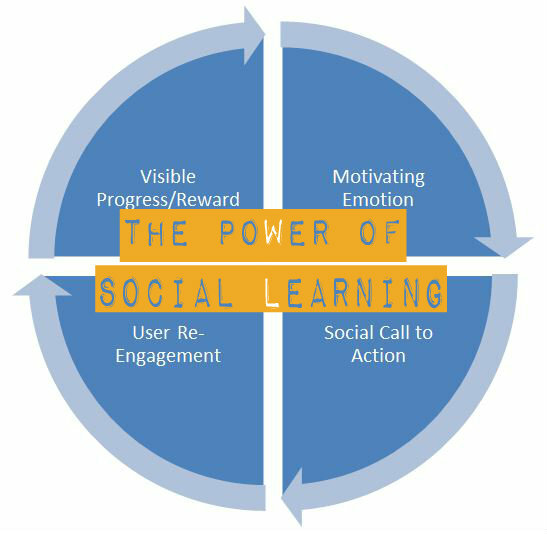 Social learning is a term that is increasingly being used by ELT practitioners. But what is it, and what’s all the fuss about? In this post, Shaun Crowley explains the concept and the mechanics behind it in ELT and non-ELT apps – arguing that social learning has the potential to enhance EFL blended learning.